A national survey reveals that two thirds of tablet owners have chosen an iPad to complete a range of growing activities such as online banking and video calls. Tablets ownership is around 1 in 4 households, of which two thirds is an iPad. 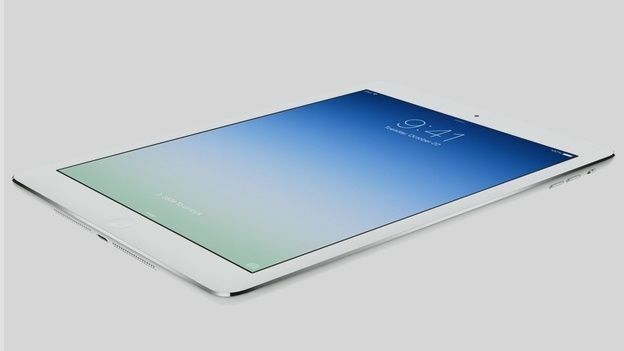 The surge in ownership of Apple's iPad is likely to stem from the arrival of the iPad Air which was released at the end of 2013. As T3 previously reported, iPad Air sales have overtaken the previous iPad 4 by taking a bigger chunk of the market. E-mailing is the top activity carried out on this device, though it is becoming more common to carry out many other activities on this device as well - including online banking, social networking, watching catch-up TV and video calling. The data comes from the Ipsos Mori Tech Tracker, a quarterly national survey that measures trends and developments in technology. The other two thirds who do not have iPads have likely opted for a cheaper option. Low-end alternatives such as the Amazon Kindle Fireoffer flexible pricing options for consumers and could cause some slippage for the iPad. The Tech Tracker covers internet penetration, smartphone ownership, social networking, games console ownership and the usage of digital services for music, movies, TV and games. The survey samples 1,000 consumers from across Great Britain including 450 smartphone owners.